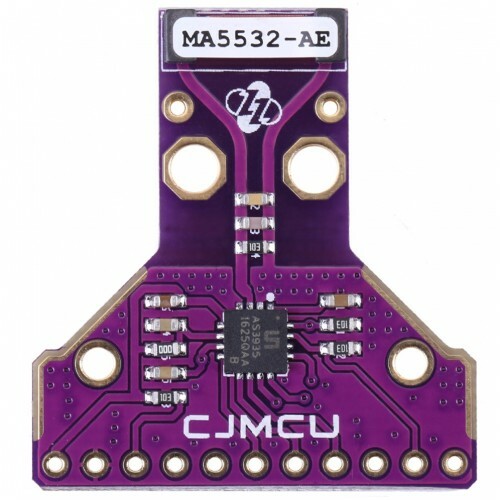 CJMCU-3935 Module is based on AMS AS3935 Franklin Lightning Sensor IC. The Franklin Lightning Sensor™ is the world’s 1st lightning sensing IC that was designed for low power, portable or fixed wire-line applications. Utilizing a sensitive RF receiver and integrated proprietary algorithm, the Franklin Lightning Sensor™ detects the electrical emissions from lightning activity and then provides for an estimation of the distance to the head of the storm from 40km away down to 1km, while rejecting disturbances from man-made signals such as motors and microwave ovens. This advanced warning capability alerts users so that precautions can be taken. 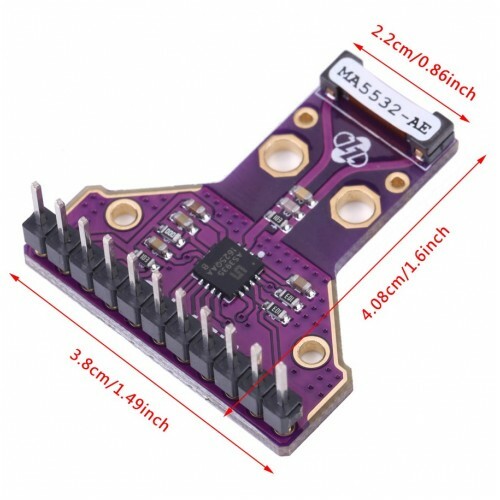 The AS3935 is a fully integrated and programmable radar sensor IC that detects the presence and proximity of potentially dangerous radius activity in the immediate vicinity and provides an estimate of the distance to the storm head. The built-in lightning algorithm checks the received signal pattern to reject potential disturbances caused by man. The AS3935 can also provide information on the noise level and inform the external unit (e.g. 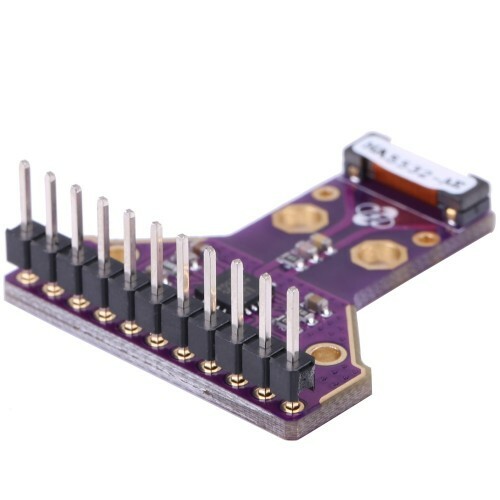 microcontroller) in case of high noise conditions, with the noise generator and noise floor blocks. 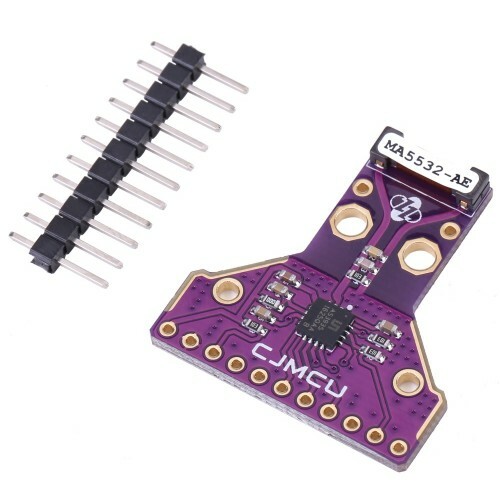 The AS3935 can be programmed via a 4 wire SPI standard. In addition, in case the latter is chosen, it is possible to choose between four different addresses. Two clocks are generated internally by two different RC oscillators: TRCO and SRCO. An automatic procedure can increase the accuracy of these oscillators. 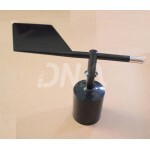 The AS3935 can be supplied by an internal voltage regulator or directly by the VDD. 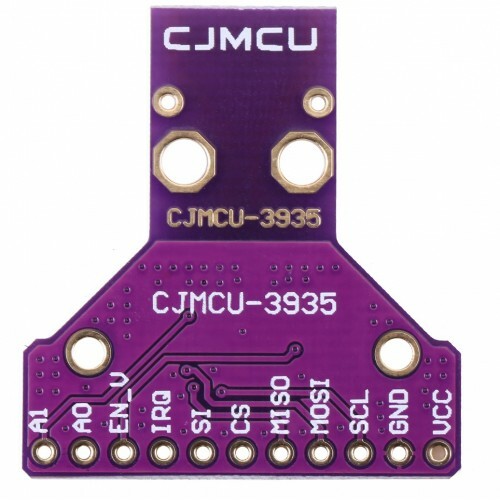 AS3935 is ideal for weather stations, clocks, sports equipment, laptops, swimming pool Security, uninterruptible power supply (UPS), global positioning system (GPS) cell phones, watches and golf equipment. 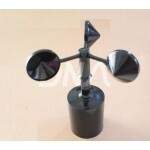 Wind Speed Sensor FS-100AFS-100A is a high strength carbon fiber based good quality wind speed senso..
Wind Direction Sensor FX-100FX-100 is a high strength carbon fiber based industrial quality wind dir..